How many of you agree with me that homemade Jams without preservatives are the best? If you haven’t tried any yet, I highly recommend you to try this Pineapple Vanilla Jam. I bet you will never buy from store again. 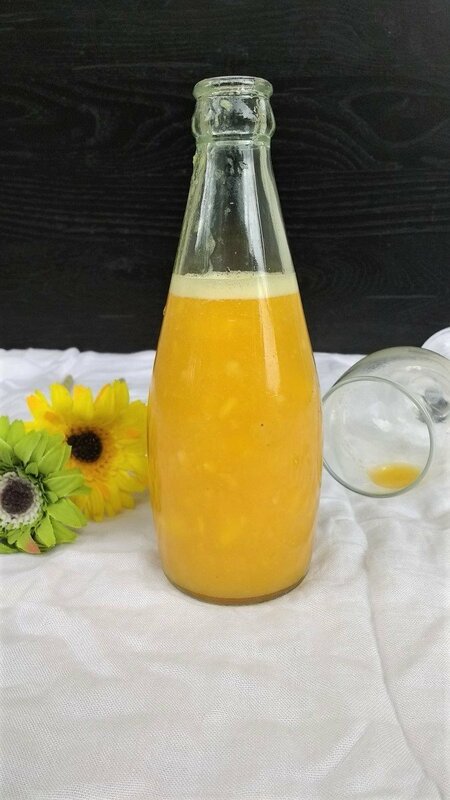 I love Pineapples and whenever I get them I usually make Pineapple Rasam, Kerala Pineapple Madura Curry , Grilled Pineapple and will save some to make this Pineapple Vanilla Jam. My daughter loves to spread this in her sandwich or roti for her lunch box. And as a mom I need not have to worry about the preservatives the store bought ones have. So happy kids, happy mommy..lol. Isn’t it true 😊? To make this Pineapple Vanilla Jam, you need just a handful of ingredients. Pineapple, sugar , lemon juice , vanilla essence and a pinch of salt. Just cook all the ingredients together till the jam consistency. That’s it. Isn’t it great? The addition of vanilla essence definitely enhance the flavor of the jam. If you don’t want to add, you can avoid it. Still the jam will be great. But make sure to refrigerate jam in clean container after completely cools down and always use dry spoon. Yes , I stress that. Then this jam will be good for 2 weeks. But I bet this will not last that long. There will be some sneaky guys looking for this jam for sure😉. If you tried this jam and loved it, please do tag me #cookingwithsmile in Instagram. I would like to share your photos. You can also follow me on Facebook, Pinterest, Twitter for updates. Take Pineapple chunks and sugar in a wide pan. Cook in medium flame till the pineapple softens. Mash the chunks with fork. Add Vanilla essence and pinch of salt. Cook until it leaves the sides of the pan and attains jam consistency. Add lemon juice and switch off the flame. Give a mix. When it completely cools down, store it in a clean jar. Refrigerate and use only dry spoon. Stays good for 2 weeks if stored properly. Adjust sugar as per your requirement and sweetness of the pineapple. If you want the jam in smooth consistency, skip the mashing step and blend the jam at the end. I didn’t blend as I liked it little chunky. How many of you agree with me that homemade Jams without preservatives are the best? If you haven't tried any yet, I highly recommend you to try this Pineapple Vanilla Jam. I bet you will never buy from store again. If you want the jam in smooth consistency, skip the mashing step and blend the jam at the end. I didn't blend as I liked it little chunky. Sending this recipe to Fiesta Friday this week co hosted by Diann and Antonio. Nothing can beat home made jams as it is preservative free. Pineapple Vanilla jam looks so good. Love the tropical flavors. First thought after looking your your click was “perfect compostion as per me”. Loved the way you have taken photographs. I have not yet tried jam’s. but will do very soon. Having these jams is so handy and this is such a good spread. Wish i get a bottle of this jam, homemade jam is always the best. I love to prepare my own dose of variety jams at home. What a lovely and tasty jam with tropical flavours. It looks easy to make too, I love homemade jam as you can be sure its free from colourings and preservatives. Homemade jams are always the best — we can control the quality of ingredients, quantity of sugar and so on. It looks so yummy with that piece of toast. Homemade jams are surely the best but I haven’t made any before. I am bookmarking this to try sometime. Your clicks look so tempting! I live homemade jam. It gives full flavor and no preservatives. Looks so delicious. Totally agree with you, home made food is always the best. Hey you have the full long list of jam recipes. The idea of making homemade spreads, jams and pickles is always a huge success both in terms of flavour and nutrition! Loved this recipe and the jam would vanish within few days I am sure. Pineapple jam on a toast, feel like I am in a paradise. such an easy and delicious jam recipe. beautiful flavors in a jam. i am sure you can dilute it to make a sauce too. The hint of vanilla flavour in the pineapple jam is what makes me really tempt.. Awesome..
Pineapple as such gives a refreshing flavour so the taste of this jam must be really yummy! I am not a great fan of bread and jam meal but your clicks are so tempting and making me hungry now! 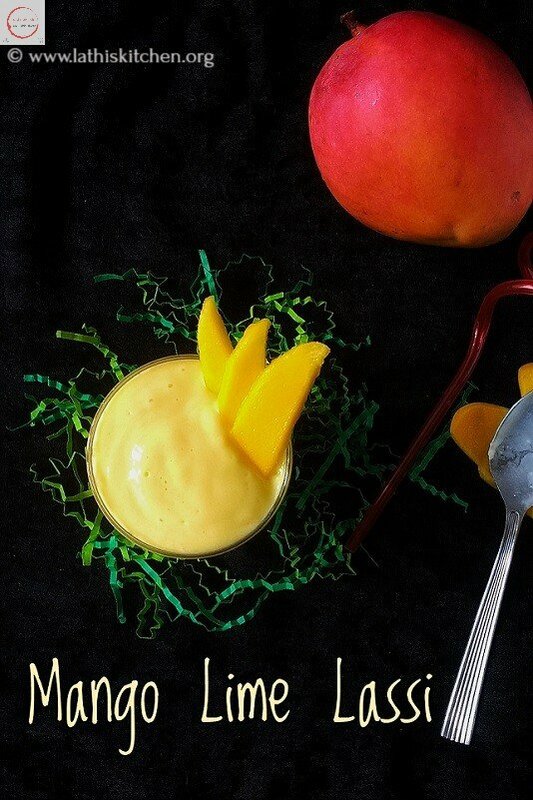 This tropical Flavours are ultimate to preserve.. Perfectly done Jam.. My Mom makes the most delicious pineapple.. You tempted me to try it out..
Homemade jams are the best and this one looks so tasty. Love the bright color of it. I love jams n this one is definitely a must try recipe. Jam looks delicious…Nothing can beat the freshness of homemade jams. Would love to keep it a bit chunky. Home made jam is the best.. safe from preservatives. Lovely colour and texture. I love the sound of this recipe. I love pineapple jam when I was a kid and this brings back memories. Hmm, are those fresh pineapple chunks? Sounds good and so easy to make! Thanks. Delicious jam Lathiya! Thank you for bringing it to the party! Happy Fiesta Friday! This would be great spread on biscuits, rolls, quick breads and a grilled corn muffin! Yum! definitely homemade jam can beat anything. And the pics are so very tempting. Adding this to my March list of things-to-try! Thanks!